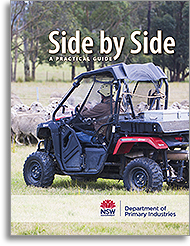 Tocal books are high quality, accurate and reliable references on all aspects of agriculture and land management. 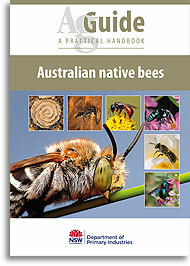 They are easy to read with useful illustrations and photographs for practical understanding of the subject matter. 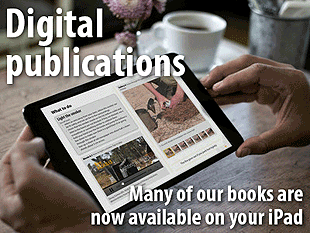 Our publications catalogue showcases the full range of hardcopy and digital publications available. Librarians, our publications are available in the EBSCO eBook collection, search on Tocal in the Publisher field. Tocal also offers the 'All about Tocal' series of publications covering aspects of Tocal history.